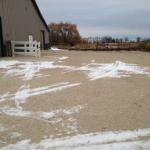 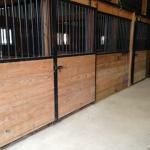 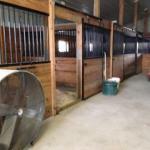 Breezy Hill Stable offers a full service overnight horse boarding facility. 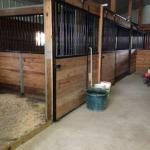 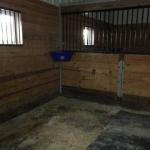 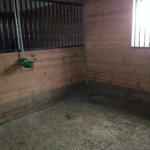 Hay, water, large stalls, pasture and paddocks are available to meet the needs of all horse breeds. 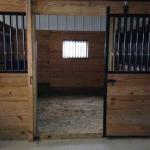 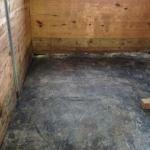 Big rig friendly with ample room for easy unloading and loading of horses. 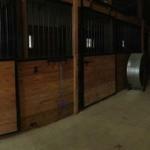 Up to date Coggins and all equine health records are required for the safety of all.